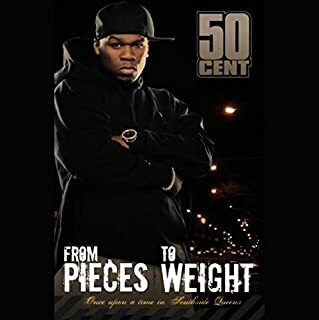 From Pieces to Weight: Once Upon a Time in Southside Queens is a violent and introspective memoir that reveals not only 50 Cent's story but the story of a generation of youth faced with hard choices and very little options. It is a tale of sacrifice, transformation, and redemption, but it is also one of hope, determination, and the power of self. 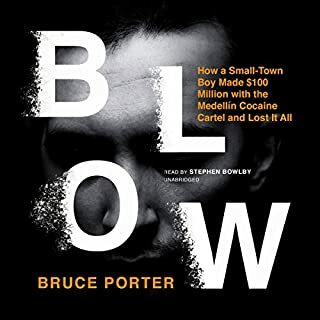 Told in 50's own unique voice, the narrative drips with the raw insight, street wisdom, and his struggle to survive at all costs. 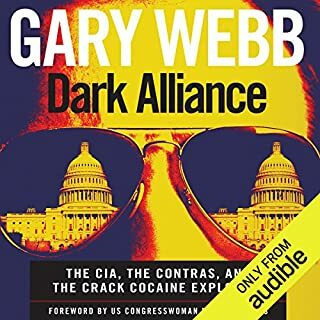 Gary Webb is the former San Jose Mercury News reporter whose 1996 "Dark Alliance" series on the so-called CIA-crack cocaine connection created a firestorm of controversy and led to his resignation from the paper amid escalating attacks on his work by the mainstream media. Author and investigative journalist Nick Schou published numerous articles on the controversy and was the only reporter to significantly advance Webb's stories. 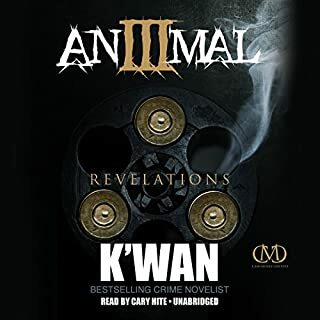 After making a promise to leave the street life behind, a shocking revelation forces Animal back into the game to face his greatest opponent yet. When Animal's former lover, Red Sonja, shows up on his doorstep with a little girl, claiming Animal is the father, he and Gucci immediately fear it's a ploy for money. But Red Sonja has come to collect a debt of a different kind, one that can only be paid in blood. A powerful man is hunting Red Sonja and her daughter, and she calls on Animal to stop him. 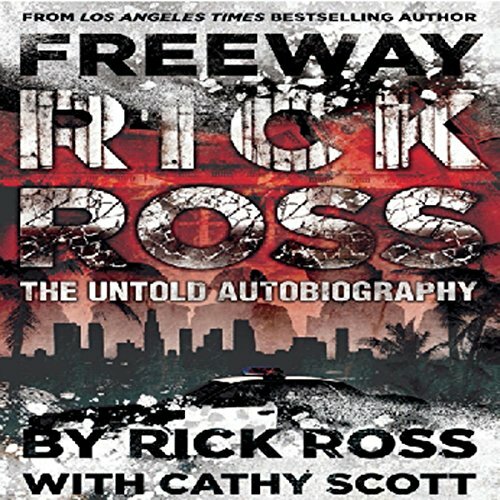 Freeway Rick Ross: The Untold Autobiography is an intimate look at the day-to-day dealings of a drug kingpin in the heart of the ghetto. It's also the story of a boy born in poverty in Texas who grew up in a single-parent household in the heart of South Central, who was pushed through the school system each year and came out illiterate. 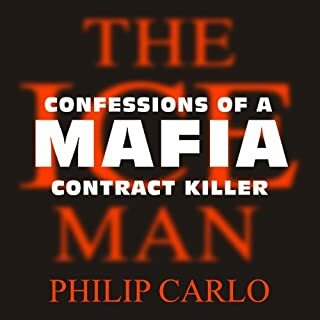 His options were few, and he turned to drug dealing. This untold autobiography is not only personal, but also historical in its implications. 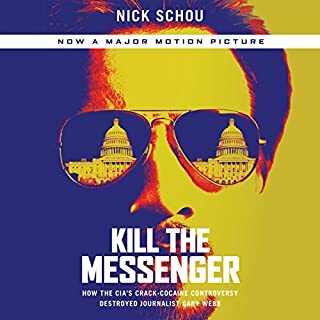 Rick Ross chronicles the times by highlighting the social climate that made crack cocaine so desirable, and he points out that at the time, the "cops in the area didn't know what crack was; they didn't associate the small white rocks they saw on homies as illegal drugs". All Rick Ross knew was people wanted it. 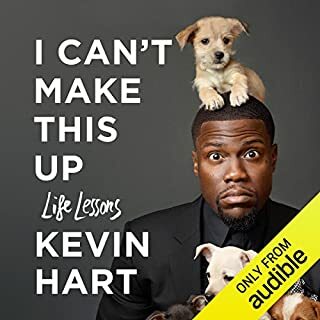 Where does Freeway Rick Ross rank among all the audiobooks you’ve listened to so far? 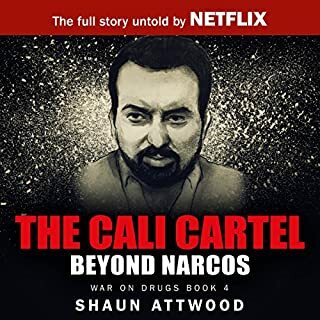 This is a gripping story of how a young man became a drug kingpin. It gives details of his childhood, teenage and adult years. It is based on a true story. It is very exciting and well worth listening to. 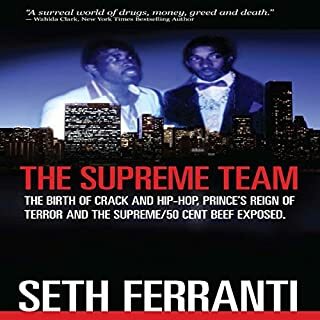 What other book might you compare Freeway Rick Ross to and why? 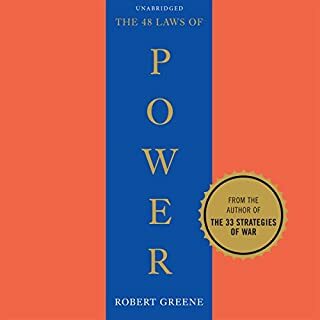 This book is like a cross between the t.v. show, "Breaking Bad" and the book, "Bringing Down the House" by Ben Mezrich. It has the action of "Breaking Bad" and the suspense of normal guy who is a little out of his league like "Bringing Down the House." Kevin Pierce gives a great performance. He is a good storyteller, and a book is always better if you can listen to it instead of reading it. Multi-tasking dude. There are many moving moments in this book. When Aunt Bobbi-Jo is being beaten, when Rick is told he cannot attend college, when Rick's chop shop case is thrown out of court, when Rick finds that his favorite teacher was a coke dealer.... I could go on and on. This is a well-written book with lots of memorable moments. This is a very good story that I highly recommend. Obviously, this book contains adult situations, but is pretty clean in terms of language. I would not hesitate to let a teen listen to it. I received this book free in exchange for an honest review. Phenomenal book!!! I thoroughly enjoyed it. 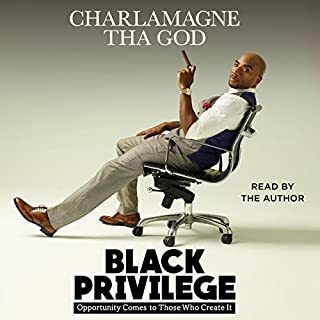 While I enjoyed this book, the only thing I would have preferred was if it were an African American who read it, I only say this because it didn't sound as authentic coming from a Caucasian. The reader did a great job but that was my only complaint. A terrific account of “Sales” in South Central! What did you love best about Freeway Rick Ross? 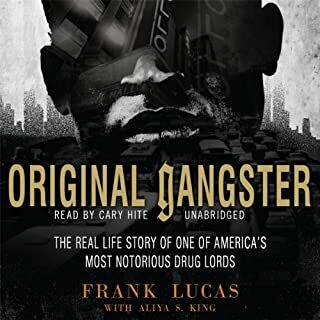 This book took the listener back into South Central at the heyday of the distribution of cocaine and the onset of meth. rock bottom was actually up! Kevin Pierce’s voice was easy to understand, yet kept you captivated. If you could give Freeway Rick Ross a new subtitle, what would it be? 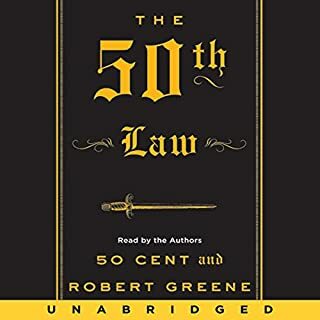 I have watched documentaries on Free Way Rick Ross but I was delighted to be offered a chance to listen to the audio book. Let me just say that I was not disappointed. 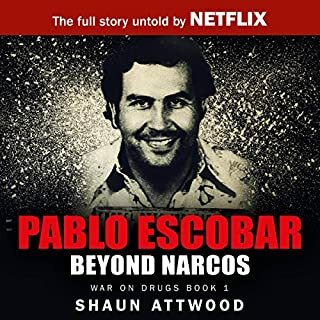 He approached selling drugs as a business man does his empire. A man who could not read ended up making millions of dollars... How does that happen? Of course he goes to prison and not only learns to read but learns enough about law that he is able to get is sentence reduced. The possibility that the CIA was involved makes this an even more compelling story... The reader wont' be disappointed. 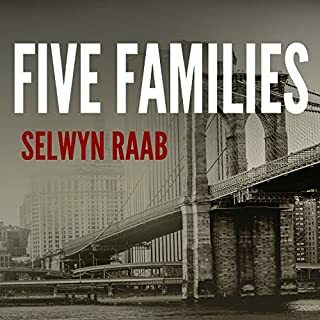 Narration: Initially I thought that a more urban voice would be needed to better articulate the story. However, I soon enjoyed Kevin Pierce's narration. His even tone 'toned' down a story of drugs and hustling in the ghetto! 4.5 stars for you sir! Ricky made millions not being able to read, but reading saved his life. I couldn't stop thinking about to story during daily periods of not listening. A very entertaining book. 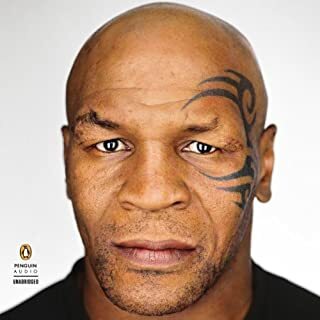 Well narrated biography that has been well-written. Rick Ross is a new mentor for me. He has always tried to live with purpose. A commendable effort although no always ethical. The remaining portion of Rick life seams to remain on a high note, as a giver. 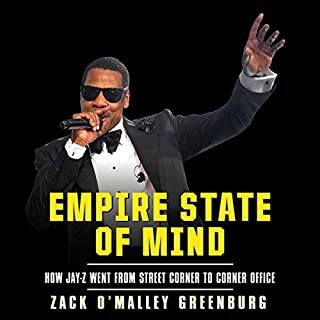 Freeway Rick’s life story is extraordinarily I just wished the audiobook was read by himself.However, his life story unbelievable. I thought the story was amazing! The only thing I was thinking was that I was wishing the narrator was African American even though he was excellent. Just would have submersed me even more.